A 24 Hour Locksmith is a long established top locksmith company in Sacramento that engages in a wide range of security solutions for residences, businesses and auto. We are proud to have earned a reputation as the go to people in Sacramento for all locksmith solutions. A 24 Hour Locksmith has a staff of certified locksmiths at your service 24 hours a day, 365 days a year, ready to provide you with top quality solutions to all your security and locksmith problems. And, at highly affordable rates. A 24 Hour Locksmith offers a wide range of services, with the objective of keeping our customers homes, businesses and cars safe at all times, while maintaining full customer satisfaction. As part of our service we have a professional locksmith come to your residence or commercial building to assess it for security needs. After assessing your property we will discuss different options for securing it with you. One of the solutions we provide is installation of security gates and grilles on our customers properties when we believe that their windows or doors could be broken in to. Security gates and grilles come in a all shapes and sizes. We will help you find the design that is the best style for your property. A 24 Hour Locksmith will find and fit a high quality gate or grille on your doors and windows that will keep intruders out of your property. With many different styles of gates and grilles to choose from we committee to providing you with a design that both enhances the security of your property as well as the look, providing you with peace of mind. A 24 Hour Locksmith will assess your commercial property and we will work with you to ensure that it is as secure as possible. We provide state-of-the-art security solutions, such as alarms and CCTV systems, but we believe that these should go hand in hand with installing security gates and grilles. It is always better to deter intruders and ensure that they cannot get into your business. A 24 Hour Locksmith offers a range of different security gates and grilles for commercial properties, so you can install industrial security gates on the back of your business and shop front grilles so customers can still see into your shop when it is closed. 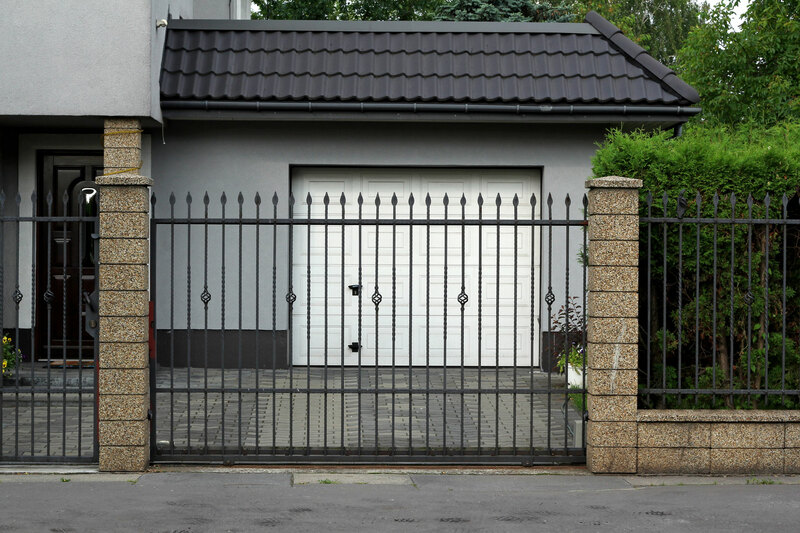 Security gates and grilles are the perfect solution to keeping your home safe. Many times we’ve had customers who were initially unhappy about installing security gates or grilles on their homes tell us how surprised they are at how aesthetic the gates look. Not only do these features up the security of your home, but they also enhance the appearance. A 24 Hour Locksmith provides A-Z service. You will meet with our expert to discuss your security needs, we will help you decide which gates and grilles to install. We also install and repair all types of security gates and grilles. Auto car unlock, cutting and duplicating keys, transponder key repair and reprogramming, and more. If you’re in need of a quick roll up door fix in Sacramento give us a call, for A 24 Hour Locksmith no job is too big or too small. Call us anytime and schedule a technican to come to your office and quote you on our variety of services.